We’re pretty sure you didn’t achieve your 2016 resolutions. Why? 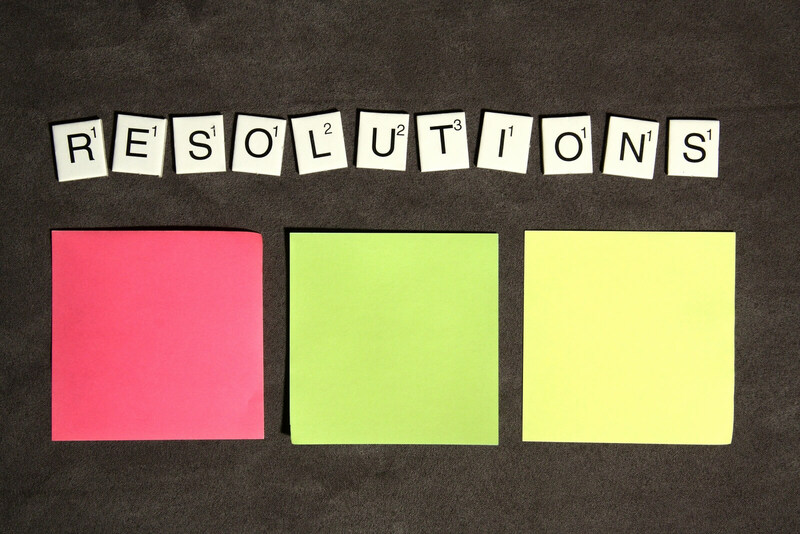 Because statistics say that only 8% of people actually make resolutions, and stick to them. 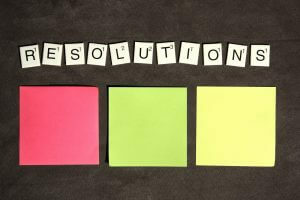 What are your resolutions for 2017? Whatever they are, check out these top idea for making them stick. Do you have a goal to ‘get fit’ or ‘lose weight?’ While both of those are great goals, research says that if you can measure it, you can do it, so instead of just ambiguous goals of fitness or weight loss, attach a specific number or goal. How about losing 10 lbs? A great way to make it happen is by skating at Wheels twice a week. Keeping yourself accountable to friends and family will help you drive yourself to your goals. And, the people that you share your goals with may want to join your journey. You never know, you could have a whole group of friends at Wheels skating with you while you’re here working off those 10 lbs. Treat your goals, and the time it takes to achieve them, as actual appointments – not just items you think might happen when you ‘find time.’ Create the time it takes to achieve your goals, and don’t reschedule on yourself. Are you guilty of the ‘all or nothing’ mind set? If you were planning on skating for 60 minutes today, but you only have time for 30, don’t tell yourself it isn’t worth it. Come on over, squeeze in the first 30 minutes and you never know – you might find yourself making the last 30 minutes fit in anyway. Tell us, what are your resolutions for 2017?